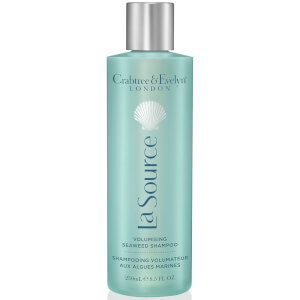 Rejuvenate hair with the Crabtree & Evelyn La Source Shampoo; a lightweight, marine-enriched formula that works to cleanse, hydrate and volumise from root to tip. 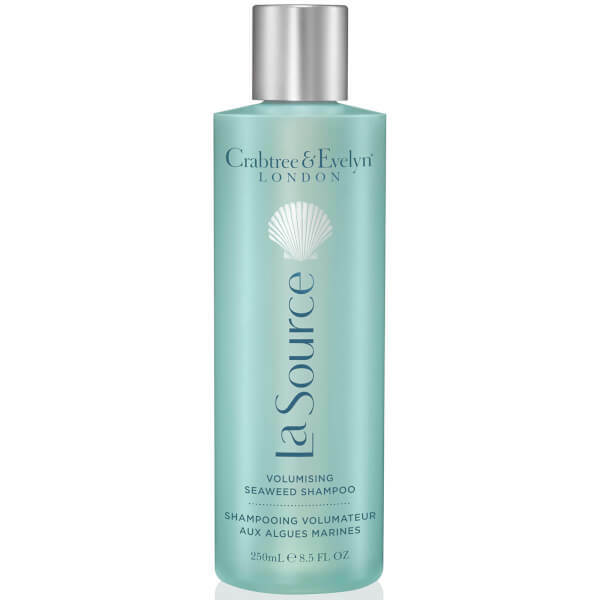 Infused with extracts of Brown Algae and antioxidant-rich Green Seaweed, the luxurious shampoo creates a rich lather to expertly eliminate excess oil and impurities without stripping moisture. Hair is soft, full-bodied and fragranced with notes of musk and gentle shoreline breezes. Free from mineral oil, parabens, phthalates and propylene glycol. Work into a rich lather, massaging from roots to tips. Rinse.